Celebrating all things great and Canadian, eh? Canadians are a modest lot; we tend not to boast about our accomplishments. And yet there are so many great Canadian inventions! Sure, we may know about the Canadarm, poutine, Canada Dry, Trivial Pursuit and hockey. But there are so many more Canadian creations that most of us don’t know about. 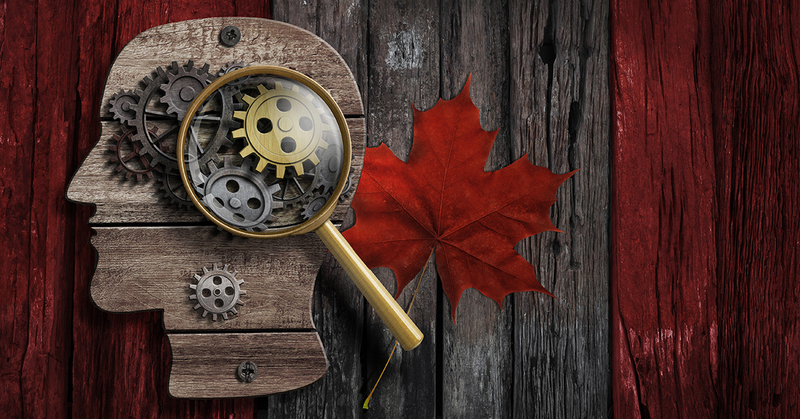 So let’s take a moment to celebrate just a few of the lesser-known game-changers that originated in the True North Strong and Free. Instant Replay… you can say that again! This invention effectively put an end to heated debates between sports fanatics. Toronto producer George Retzlaff was working for CBC’s Hockey Night in Canada when he experimented with a “film” recording to produce a replay of a goal during the 1955-56 season. This replay was then quickly re-broadcast for those at home. While fans loved it, the advertising sponsor did not; valuable air time was lost while the replay aired. Perfected over time, the instant replay is now an integral part of sports broadcasting worldwide. We the North love our Basketball! This game was invented by Ontario born Dr. James Naismith at a Massachusetts YMCA in 1891. While looking for a way to keep track athletes in shape during the off-season, the good doctor had them throw soccer balls into peach baskets. Open ended nets came 10 years later, finally putting an end to players having to climb ladders to retrieve balls. 4 points for that idea! It was back in 1910 that Ontario resident Olivia Poole drew inspiration from her Ojibway childhood memories on how babies were soothed and comforted; mothers hung “papooses” from tree branches for infants to bounce up and down. Poole improved on the design by creating a bouncing harness out of a cloth diaper “saddle” and hanging it from a bar with a spring. The invention was first manufactured in 1942 and finally patented in 1957. The Jolly Jumper is still being manufactured in Ontario today! It was in 1969 that Canadian bartender Walter Chell was asked to create a cocktail to complement the food at a new Italian restaurant. Taking a cue from the restaurant’s pasta with tomato sauce and clams, Chell mixed clam and tomato juices with vodka, hot sauce and Worcestershire sauce, and the signature cocktail was born. As Canadians began toasting with Caesars, Chell went on to work for Mott’s Clamato Juice. If you’ve taken a lifesaving course, you may have encountered the Cardio Pulmonary Mannequin once known as Actar 911. Invented by Sudbury-born Diane Croteau in 1989, this mannequin has become an integral part of training people worldwide on how to save someone suffering from cardiac arrest. For years, scientists the world over were perplexed by how the pancreas controlled elevated levels of glucose, often causing diabetes. It wasn’t until 1921 that Dr. Frederick Banting and his assistant Dr. Charles Best finally figured out that insulin held the key to preventing diabetes and how as a result, to regulate the amount of glucose in blood. This major discovery led to Dr. Banting becoming the first Canadian to win a Nobel Prize! 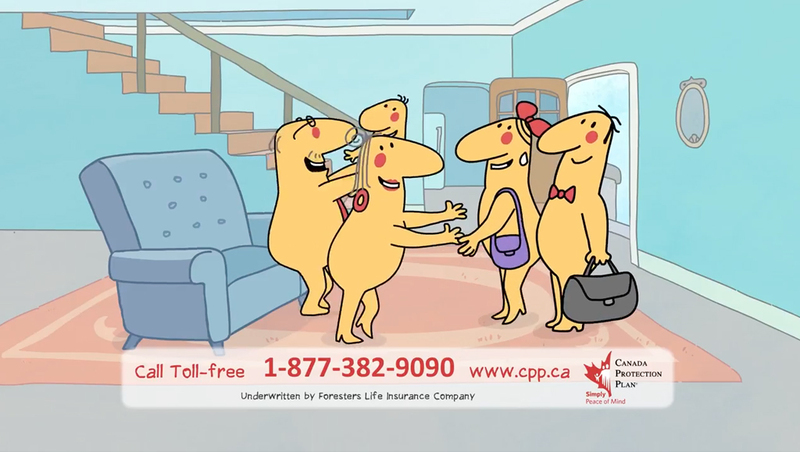 Back in 1992, Canada Protection Plan’s mission was to help Canadians who couldn’t get life insurance due to existing health conditions. To fill this gap, the company introduced No Medical permanent insurance – it required no medical exams or doctor visits for eligibility. 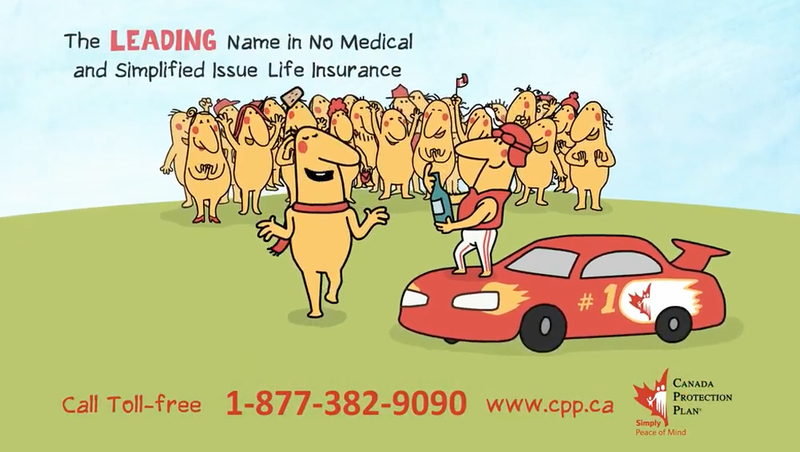 Over time, Canada Protection Plan introduced a variety of other plans to suit different lifestyles, health conditions and life stages, and has become a leading provider of No Medical and Simplified Issue Life Insurance in the country. Don’t have life insurance in place? 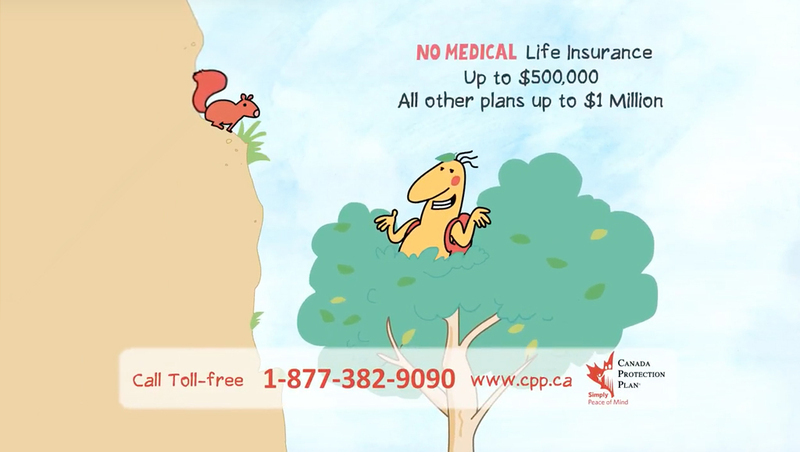 Talk to your advisor or call Canada Protection Plan at 1-877-851-9090.